source url BWAG trustees were made very welcome tonight at the Maidstone Ramblers meeting. Our presentation was well received and they kindly gave a generous donation to BWAG. 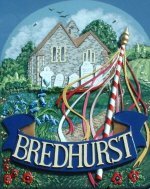 Look out for them tomorrow as they are visiting Bredhurst Woods and The Bell!